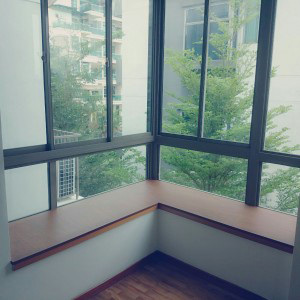 Looking to install a stylish bay window ledge for your home in Singapore? Our experienced bay window contractors are here to create your dream bay window for you. Complete your bay window design with our high quality weather-resistant materials – vinyl, laminate, solid wood and more! 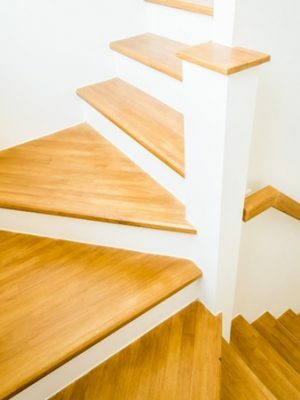 Our team of experienced staircase contractors delivers unique staircase installations with quality workmanship. Get to choose from a wide selection of top grade materials for your staircase design – solid wood flooring, 12 mm layered wood flooring, laminate flooring, outdoor decking & more. Solid wood flooring, 12 mm layered wood flooring, laminate flooring, outdoor decking & more.